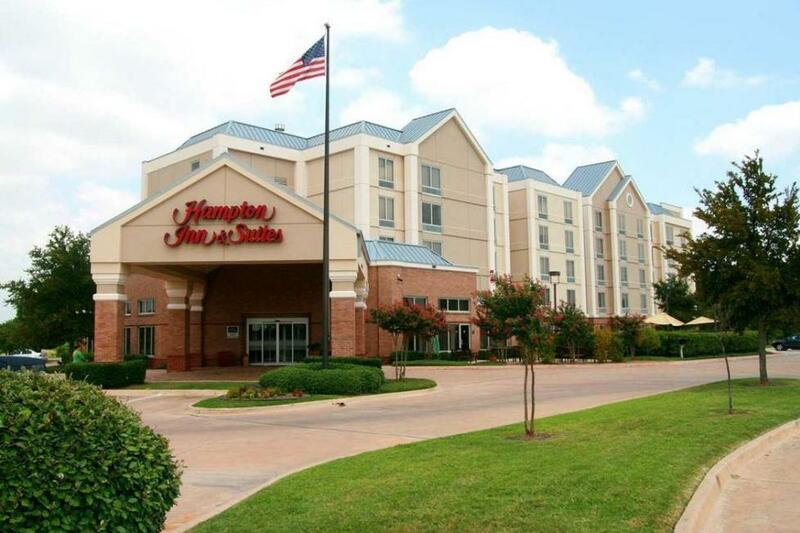 The Hampton Inn & Suites hotel in North Fort Worth-Alliance Airport is located in the Alliance Corridor, only a mile from the Alliance Airport and about fifteen minutes from downtown. They are situated near many large corporations, and just twenty-five minutes from the Dallas/Ft. Worth International Airport.